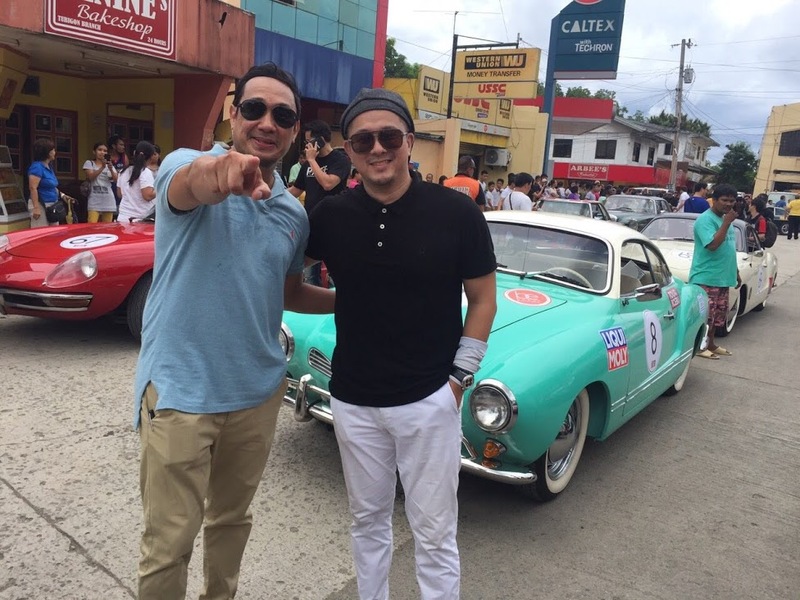 I asked Chris and Chris (Aldeguer and Tio) to comment on the third staging of the Tour de Cebu — a car rally that spans three days and 1,000 kms. and was held last October 14 to 16. 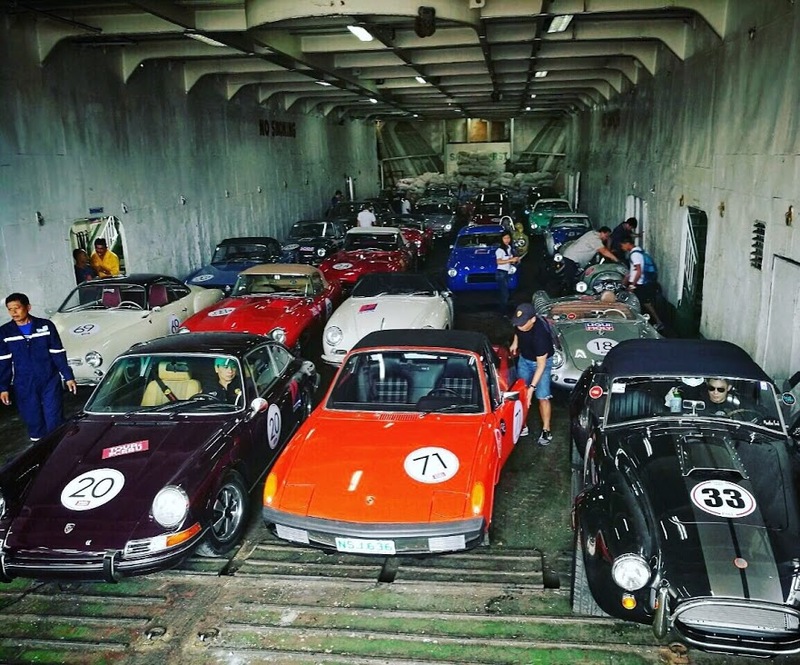 Co-organized by the Manila Sports Car Club (MSCC), the tour only accepts cars that are dated 1972___ or older. The first two Tours required the enthusiasts to drive not only aroud the Cebu island but also to Bacolod, Dumaguete and San Carlos. What made this year different? “The biggest difference was the route as we decided to do all 1,000 kms. in Bohol. We chose to have a host venue for 3 days and 2 nights in the breathtaking BE Grand Resort. This changed the atmosphere completely as it allowed a home to return to and encouraged families to come. This can also be seen in the participating teams as there were married couples, fathers and sons, and even a father and daughter. Bohol is just so beautiful. They have roads that crisscross the island allowing us a different scenery and discoveries. The people are very friendly and welcoming. What makes this event special? “This is the only classic car rally of this type in South East Asia. 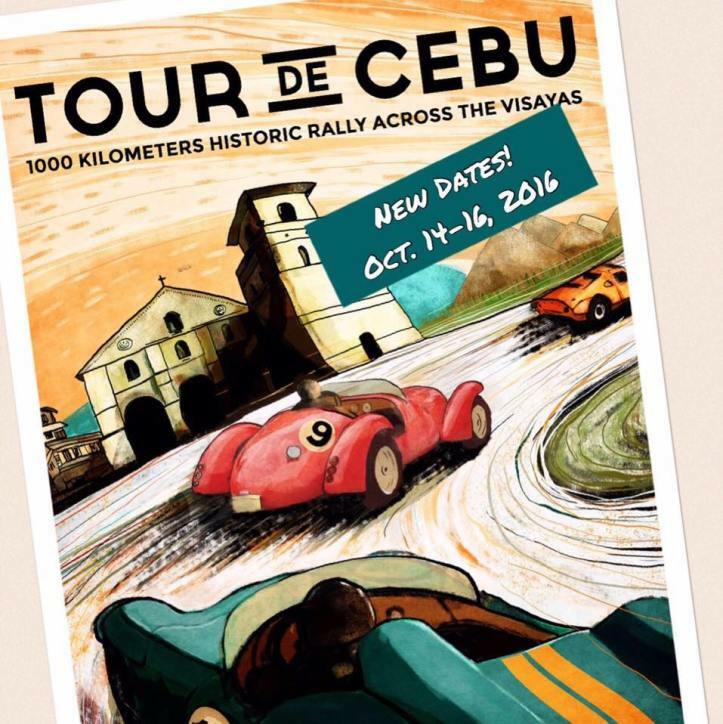 Largely patterned after the Mille Miglia, the Tour De Cebu prides itself also on its role as a touristic rally, showcasing the beauty and scenery of our side of the world as well as the ease of accessibility and dependability of our RORO system. Hopefully, we encourage more visitors and incentivize investments in modern RORO vessels. For the participants, the camaraderie of like-minded enthusiasts as well as the opportunity to drive competitively in a controlled environment their precious classic cars.